Every student is different and so is the way they learn. Student engagement in course content is a constant struggle, which is why so many colleges and universities are looking toward personalized and adaptive learning programs to address the 21st Century demands of the modern classroom. Focus EduVation provides e-learning solutions that address learner engagement and uses that information to inform and affect positive student learning outcomes. By administering, documenting, tracking, reporting, and delivering adaptive courses or online training programs, educators can monitor the progress, assess the strengths and weaknesses, and help guide their students toward successful completion of the program. What makes something engaging? Visual appeal, relevance, thought-provoking, disrupts usual ways of thinking. What do these have in common? They are subjective, or personal. To make a course engaging, it has to be personal to all students. Creating personalized learning environments gives learners choices and the information and tools to learn on their own and at their own pace. Instruction is tailored to their unique needs as they move through the course, allowing them to take a more active role in learning, and engaging them in their own skills and interests to improve outcomes. Focus EduVation has delivered personalized learning programs that meet the unique needs of today’s student. Whether it’s enhancing existing online content with scenario-based learning, decision or gaming simulations or creating custom content, we can help you deliver the curriculum sure to increase student engagement. Does of all this sound interesting? Watch this brief video and learn more about our process and how your institution can benefit from the quality and expertise that is the hallmark of the Focus EduVation way! 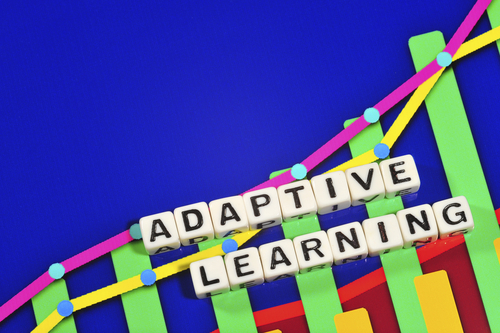 Still Have Questions About Personalized & Adaptive Learning?